areas of our life that keeps us up at night. You are grieving the loss of a loved one. Something in your life feels unresolved and confusing. It’s causing you to feel stuck. You procrastinate doing anything about it because you’re secretly paralysed with fear about making the wrong decision. You can never fully relax because it’s constantly lingering in the back of your mind. It makes you feel worried and anxious about the future. No matter how hard you try, you feel like you can’t get answers. You don’t need to think more on the issue. Being stuck in your head is what is causing part of the challenge. It’s time to have a heart-to-heart with your soul to access the deep wisdom you have within you and your connections to Spirit, but may not be able to reach on your own. This is where I can help. Getting real answers to your burning questions. Receiving actionable steps to resolve your struggles and achieve your desires. Leaving your session with a lighter heart and a renewed sense of confidence and energy for life. Consultations are conducted via Phone or Zoom. We’ll communicate with Spirit and delve into the purpose and meaning behind what is occurring for you right now and the challenges you are facing. Firstly we’ll paint a picture of where you are at and what you need. 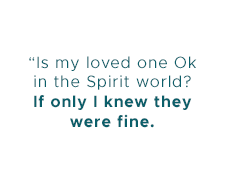 Then we’ll work with the Spirit world towards uncovering the outcomes you desire. We’ll determine what is needed to achieve those outcomes to your highest potential. 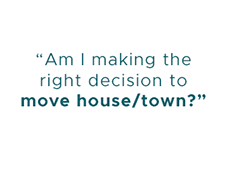 We’ll tap into the blocks and limitations, including soul agreements that may be holding you back. My soul conversations with you are always ‘on point’ and have allowed me over the years to know how to live to my higher self. I’m still shocked when what you say in personal soul readings (and the beautiful way you connect your words) is always spot on and mirrors my life. “Once again Kerrie has given me the tools I’ve needed to help me move forward with confidence and clarity. I walked away from my reading feeling excited and inspired. Leading up to my reading I’d been asking Spirit for direction and the first thing Kerrie told me was that she could see the word direction in large letters and lit up! I couldn’t stop smiling at the connection. Why get a Soul Whispering Consult with me? I will never judge you and will always offer a safe sacred space of support and empathy to learn, heal and evolve. With over 20 years experience as a psychic medium and soul coach and a money back guarantee, you can trust me to help you. I don’t offer your typical psychic reading that leaves you wondering what to do next. You’ll have a powerful path forward to follow. Your struggling to find answers but know you need help to access them from within. You or a family member is experiencing psychic disturbances, or you think your home may be haunted and you’d like to know more or stop it if you can. 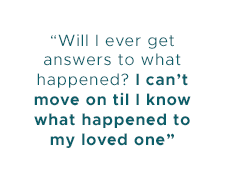 The passing of a loved one has left you with lots of unanswered questions. You have a missing person or cold case where more information could help shift those stalmate brick walls. You have a missing pet to which have some answers could put your mind at ease. You are finding any of these situations is leaving you feeling frustrated, like you have no control and your grief may be holding up your ability to move forward in other areas of your life. You want to feel safe and supported. You take personal responsibility and you are seeking higher awareness and understanding to aid in your manifesting with greater consciousness. You’re only interested in fortune telling outcomes. How I work is to not only give you a reading but also help coach you to develop actionable steps to manifest your soul’s desires. You expect me to solve your crime case. Police do that. As your psychic medium I work to assist the family by providing additional information and spiritual understandings that will help move you closer to resolution. You’re not really interested in being guided. Every now and then a client will come along where they are not open and ready to listen to my guidance. I can’t help these people. You’re not ready to invest in your soul’s growth. If you are not truly committed to going on your personal journey to discover who you are, then you may not really value a reading. 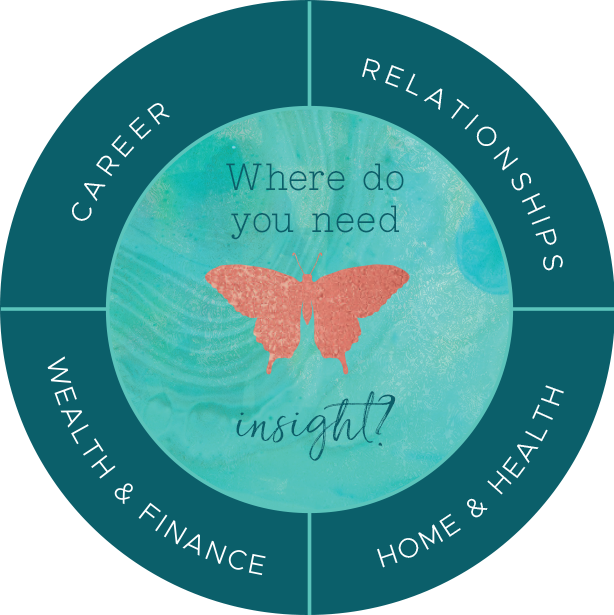 Investing in any intuitive practitioner goes far beyond the initial outlay of time and money. We often invest our hearts to be able to draw strength in a variety of ways. I am so committed to valuing our experience together that I offer you a 100% money back guarantee should you not be genuinely completely satisfied. How will we conduct the reading? As of early 2019 all readings are conducted via Zoom to which I will send you the link. This means it doesn’t matter where you live, we can still connect. How long does the reading go for? Generally 45mins to an hour. What if I need additional sessions? In some cases additional sessions may be required to work through difficult situations such as the crime cases. We will discuss what will be involved during your session along with any additional fees. This will incur a discounted rate per extra session. Will I get a recording of the reading? Most definitely, it is one of the reasons I use Skype and recordings are beneficial for you to keep listening to and processing the information over time. When will we do the reading? When you click the Book Now link, you will be taken to my online booking system where you will be able to see all availability and choose a time that works for you. Please note, there is a non-refundable fee for $30.00 for any cancellation with more than 48hours notice. Of course, rescheduling is always preferable and there is no fee involved to reschedule. 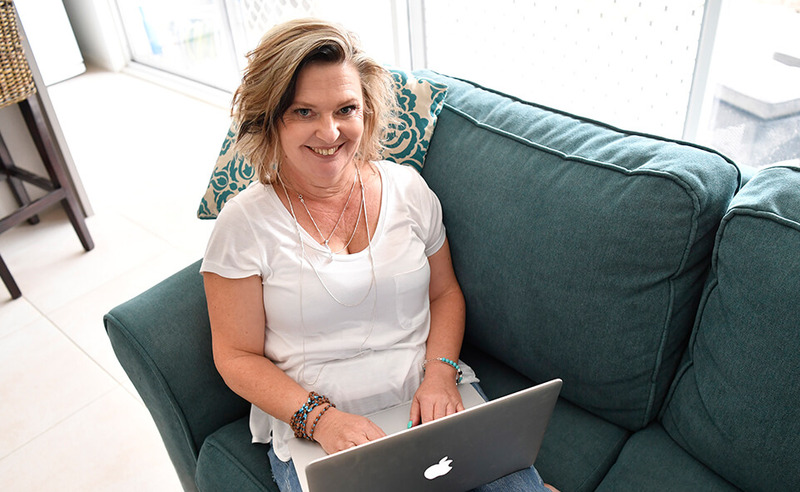 “I have been utilising Kerrie for readings for close to 7 years now. She is spot on. Everything she has guided me towards has come to fruition, even though at the time I had no idea how I was going to get there and thought she was a little crazy at times. Gain deeper clarity and understanding. Feel lighter and confident.